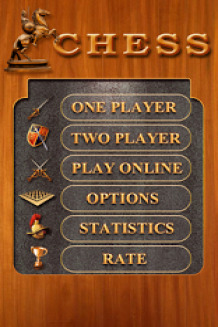 " Designed chess game ! " 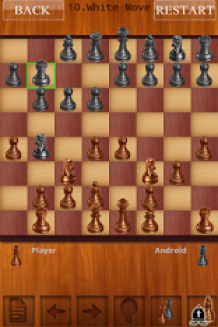 The app is compatible from version 2.0 of Android. Any supperior OS version will support it. 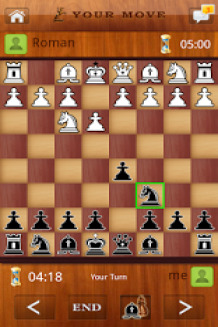 40 users have given their review on Chess Live.